Queensland Made Wine! Is It a Thing? Queensland Made Wine! Is It a Thing? What You Should Know. Queensland’s tropical climate is perfect for the sugar cane needed to produce rum, but far more challenging for wine grapes. In spite of this, several northern regions are producing stunning wines inland, where the higher altitudes create cooler climates and rich volcanic soils. For those who care about awards, Sirromet, Golden Grove Estate, Symphony Hill, Witches Falls and others have all been given five-star status in James Halliday's Australian Wine Companion. Still, Queensland’s reputation for wines is not doing well. While you would be hard-pressed to find a bar in the state that didn’t sell Bundaberg Rum, bars selling Queensland wines are in the absolute minority. This is mostly to do with reputation; even the locals aren’t interested. But once you try a good one – maybe a Granite Belt Fiano or a South Burnett Verdelho – it’s a game changer. You might just want to keep it a secret before everyone else finds out. 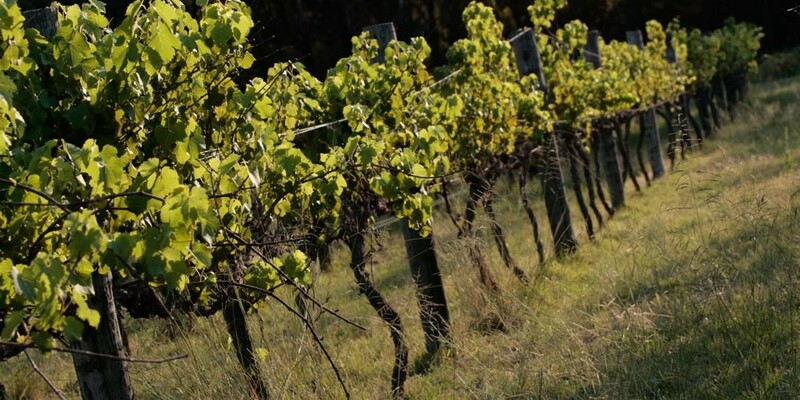 Centred around Stanthorpe, the Granite Belt is one of the highest wine regions in Australia. While many associate Queensland with being stupidly hot most of the year, the Granite Belt experiences sub-zero winter nights, relatively low humidity and spring frosts. Family-owned and awarded to the rim, Sirromet is Queensland wine royalty. As the largest winery in the region, you can expect to see them represented at events throughout the state and at the iconic Day on the Green, which they host at the vineyard each year. Ballandean Estate is another iconic Granite Belt name. The oldest winery in the region, it offers one of the state’s best cellar doors. They’re making a name for themselves with their alternative – ‘Strange Bird’ – varietals, such as Fiano, Viognier, Sylvaner and Nebbiolo. Symphony Hill Estate is the only Queensland winery to win gold medals at the Royal Sydney and Royal Melbourne wine shows. 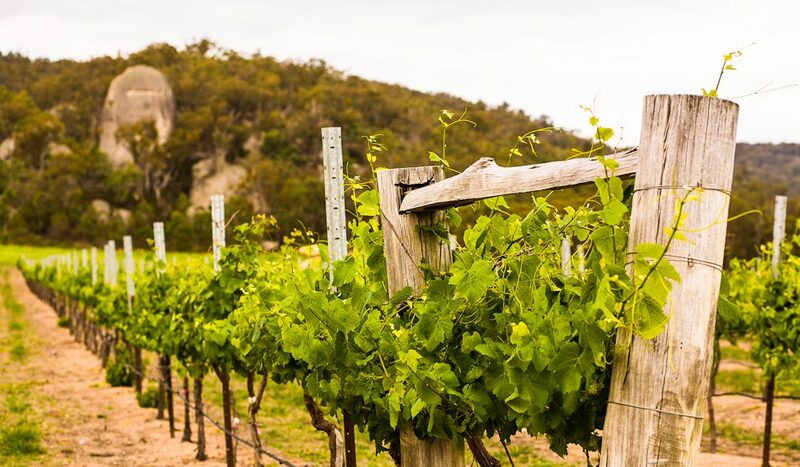 The South Burnett region has only been producing wine since 1993, but is becoming known for head-turning Verdelhos, Chardonnays, Semillons, Merlots and Cabernets. In fact, King James Halliday himself once said the Robert Channdon Verdelho is the best he’s ever tasted. Clovely Estate is one of the region’s most famous (and largest) vineyards, with a cellar door in the heart of Brisbane’s inner-city. Crane Winery produces Chambourcin, Shiraz, Albarino and Vermentino on their three acres, as well as wines for local vineyards. And of course, if you’d rather dip your toe into the sparkling Queensland waters from home, we can sort you out with a palate profile. Start with our fun quiz here and we’ll recommend three bottles for your personal tastes.